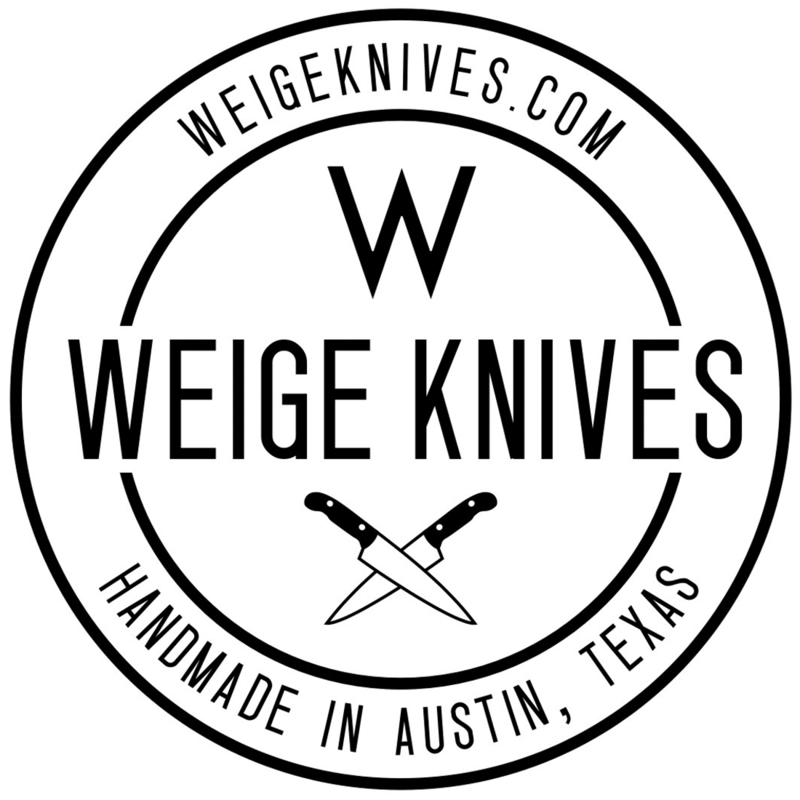 Putting handles on knives for customers. 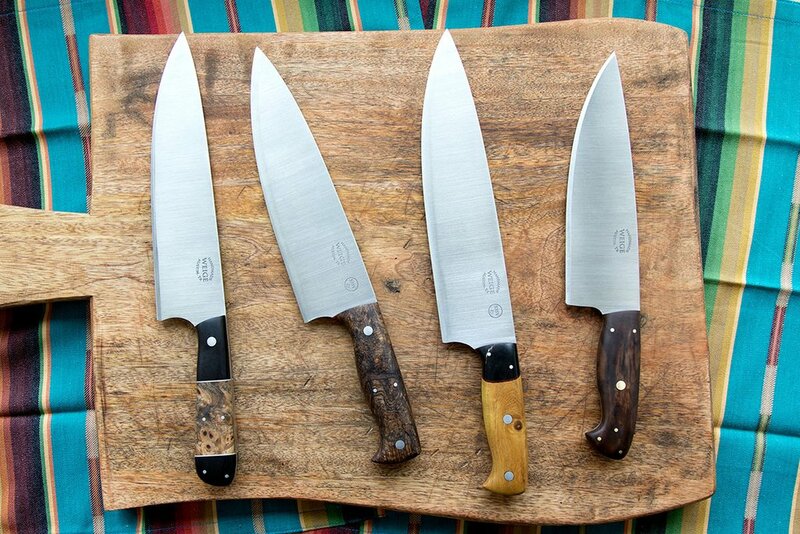 Home/Finished knives./Putting handles on knives for customers. We don’t do this that often, but a job comes along like this now and again. A former Austin police officer brought in these damascus blades he purchased and some really nice Ironwood and asked if we could put them together for him. 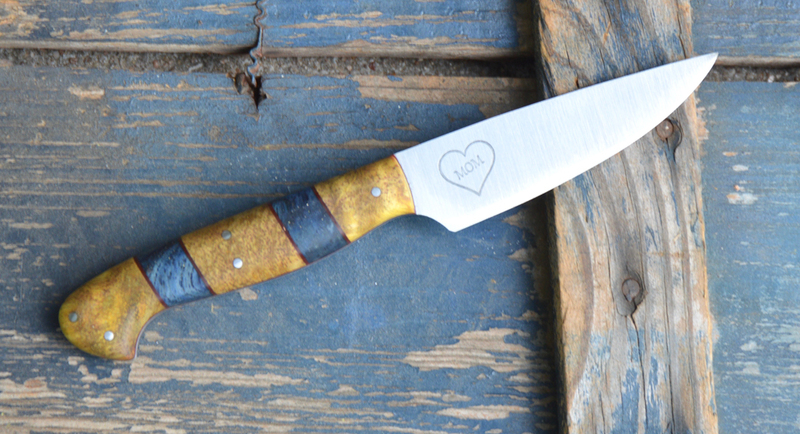 He chose the mosaic pins and decided to have the bottom include a stainless steel bolster. 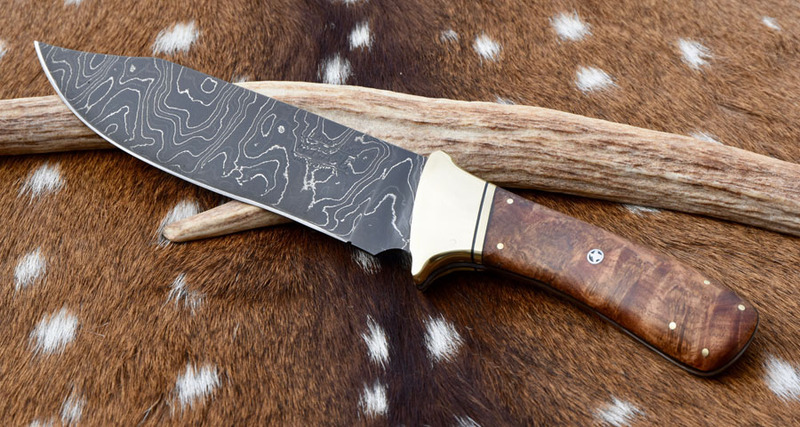 This is random pattern damascus and it looks really nice. 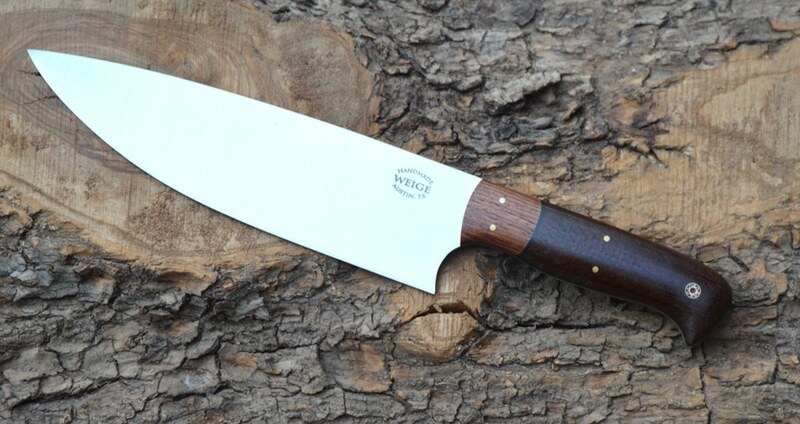 In fact it inspired me to get some damascus billets made so I can cut my own design and made one of these really nice looking knives.